Welcome to The Best Western Plus - Kissimmee – Lake Buena Vista South Inn & Suites. An official WALT DISNEY WORLD Good Neighbor Hotel located just 2.5 miles to WALT DISNEY WORLD. Our AAA 3-Diamond appointed hotel has been Newly Renovated and is a smoke-free hotel that offers Complimentary Full American Hot Breakfast Buffet, Complimentary Scheduled Shuttle to theme parks, Complimentary high-speed Internet, and 24-7 business and fitness centers. The Best Western Plus - Kissimmee features complimentary scheduled shuttle transportation to all 3 of Orlando’s World-Famous theme parks to help keep you and your family STAY stress-free. Each of our free scheduled shuttles goes to All local Attractions in Orlando. Our guests enjoy the convenient location to all of what Orlando and Kissimmee’s have to offer, you'll find numerous restaurants, shops, and attractions that are either within walking distance or just a short drive away. Celebrate Cinco de Mayo the 3 Sisters Speakeasy way! Join us from 2-5pm on May 5th for drink specials and LIVE music. THIS REGISTRATION IS ONLY FOR SATURDAY, MAY 4, 2019 Free Admission for Exhibition, Workshops, Career Fair, and Entertainment at Osceola Heritage Park. Join us for the 65th Bahia Shriners Circus at Osceola Heritage Park with the best circus performers in the world today. The Original Orlando Carnival Association will host the 32nd annual Orlando Carnival. The Carnival will be held in downtown Orlando on Sunday, May 26 2019, starting at noon. 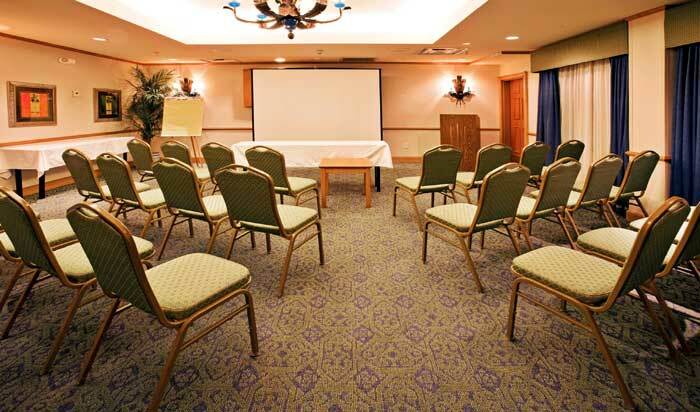 Meeting Room available with 1,100 square feet with Setup and Light Catering AV Equipment available. Activities : What is there to do in Kissimmee, Florida? Well, everything! That's what makes us a Florida vacation favorite. Relaxing, invigorating, stimulating, breathtaking-there's plenty of activities to do here. Airport : Orlando International Airport is managed by the Greater Orlando Aviation Authority, which is governed by a seven-member board; the mayor of the City of Orlando, the Mayor of Orange County, and five other members who are appointed by the Governor of the State of Florida, subject to confirmation of the senate. Dining : Kissimmee and the greater Orlando area offer a culinary journey around the world! From Mexican and Italian favorites to Chinese, Japanese, Indian, Thai and Greek, you'll find it all deliciously prepared for you here. If you're in the mood for a colossal T-bone steak or a flavorful filet, you'll find it. Pizza, barbecue, seafood? Right this way. Even quaint little bistros. A fusion of Asian flavors is abundant, from sushi to dim sum to teppanyaki. And if you love dining with a Latin flair, Kissimmee's Latin Trail offers a tantalizing selection of authentic dishes from Puerto Rico, Cuba, and Spain. Events : There's almost always something good going on in Kissimmee. Concerts. Pro-golf tournaments. The Silver Spurs Rodeo. Kissimmee is host to a whole variety of festivals and events all year long, offering fun, excitement, and entertainment. It's all in our Events Calendar, where you'll find what's happening next here in Kissimmee, the gateway to fun. Golf : The real star of the show at Kissimmee Golf Club is the high quality course layout. This is a course that appeals to all skill levels of golfer as it challenges the better player and rewards the beginner. Government : The City of Kissimmee operates under a 'Council-Manager' form of government. This popular form of government combines the political leadership of its elected officials with the strong managerial experience of a City Manager, who serves as the Chief Executive Officer of the City. The City of Kissimmee consists of 12 Departments and 700 employees. Shopping : Whatever the object of your affection, you can design your entire Central Florida vacation in Kissimmee around shopping, where options that fit your sense of style and budget abound. From bling to bargains, you'll find everything you're looking for in and around Kissimmee. Sports : Orlando Magic Basketball Team The Orlando Magic is an American professional basketball team based in Orlando, Florida. The Magic compete in the National Basketball Association as a member club of the league's Eastern Conference Southeast Division. University : UCF is an emerging preeminent research university in Florida and one of the largest universities in the U.S. But we're not just bigger — we're one of the best colleges for quality, access, impact and value. Forbes has named UCF one of the nation's most affordable colleges, while both The Princeton Review and Kiplinger's rank us a best-value university. Welcome to our great hotel in Kissimmee Florida with affordable rates and cheap budget discount lodging. Best Western Plus and Suites Orlando & Suites WALT DISNEY WORLD Orlando welcomes you to our budget hotel in Kissimmee Florida. 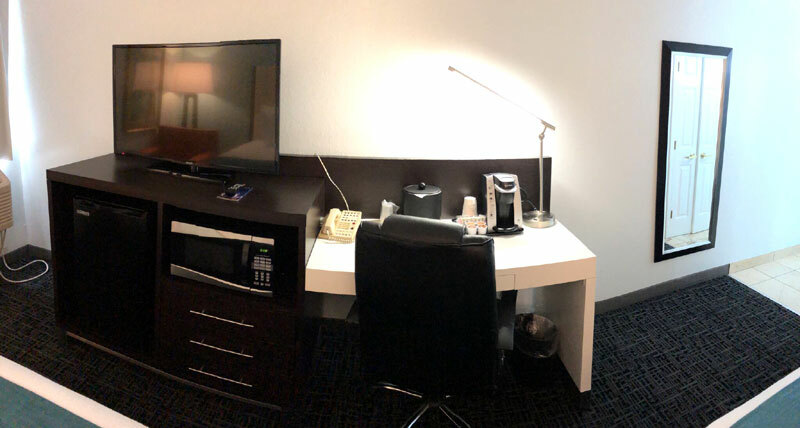 Best Western Plus and Suites Orlando & Suites will provide you excellent customer service with great amenities in comparison to all Hotels and Motels in Kissimmee Florida. Please visit us on your next stay in Kissimmee Florida and let us provide you with 4 star hispoitality for 2 to 3 star budget rates. 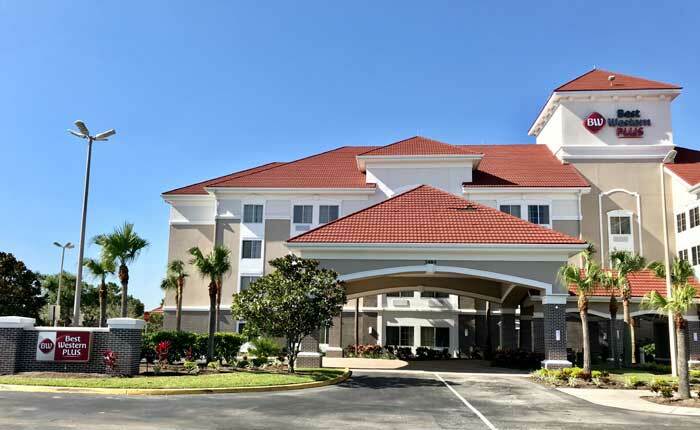 Best Western Plus and Suites Orlando & Suites has been providing lodging and accommodations in Kissimmee Florida for sevral years and looks forward to providing our valued customer and business traveler with the best service in Kissimmee Florida for Hotelsand Motels in our local area.